Vail Resorts' announcement today that it will purchase [R201R, Kirkwood Mountain Resort], makes the company a major player in one of North America's top ski regions. The company now owns three Lake Tahoe resorts—Kirkwood, [R169R, Heavenly] and [R299R, Northstar]—in addition to its Colorado holdings. OnTheSnow had the chance to sit down with Vail Resorts Co-President Blaise Carrig, who gave some insight into what this means for Vail, Kirkwood and skiing and riding in Tahoe as a whole. OnTheSnow: First off, how does this acquisition change the skiing and riding landscape in Lake Tahoe? Blaise Carrig: Well, for our pass holders it adds another dimension to what we offer. I think particularly for our pass holders, it adds a third unique mountain product to the mix. So Kirkwood has great steeps, a great pure alpine and big mountain experience. It's a really cool vibe with a small community feel and we're going to cherish and respect that. With all of our resorts, we like each one of them to have their own strong identity, and Kirkwood brings a whole different personality into the mix for us. 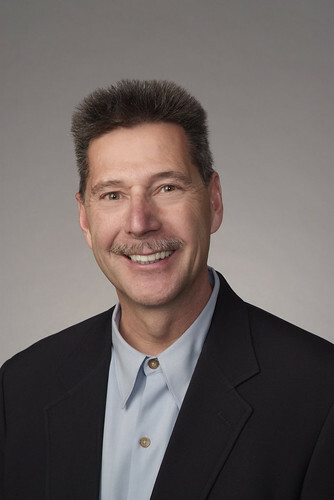 Carrig is a life-long ski industry veteran and played a pivotal role in Vail's latest acquisition of Kirkwood. 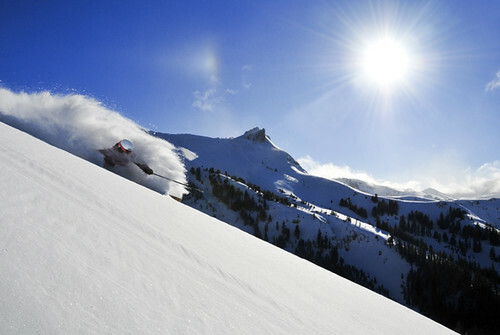 Photo Courtesy of Vail Resorts. OTS: So you alluded to the aspects that affect the Tahoe-area Vail resorts, but for the company on the whole, what do you think this brings to Vail Resorts? BC: I think it grows our portfolio and adds value to all of our skiers. I think particularly for our pass holders, it's another resort experience that they will get on their pass. It just shows the great steps we've taken to increase the variety that we have as a company. OTS: Was this purchase at all influenced by [R419R, Squaw Valley] acquiring [R5R, Alpine Meadows]? And how do you think the three Vail mountains on one pass in Tahoe stack up to what Squaw and Alpine will be offering? BC: This is not a reaction to Squaw Valley and Alpine. We're actually glad to see companies come in and having a strong investment in Tahoe—we feel that is good for the whole Tahoe market. We just saw that Kirkwood provided a unique opportunity to offer a different experience to what we offer to our guests at our mountains. All in all, it hopefully raises the bar for all of Tahoe's skiing. OTS: I understand that there is a parcel of undeveloped residential and commercial real estate at the base area that Vail Resorts will acquire in the sale. What are the plans for that land? BC: In the transaction, our main interest was in acquiring the ski operation along with everything that goes with it—ski school, food and beverage, retail, rental and commercial operations. Virtually all of the developable real estate and current real estate stays with the former owners. We are taking control of a very small parcel in the core of the village, around Chairs 5 and 6. It's a small piece that will affect the guest experience coming in and out of the core resort. On top of networking Kirkwood's passes with our's, we're also going to retain Kirkwood-only passes. OTS: What other plans are in store from Kirkwood? BC: We don't have any specific plans right now. We're aware of their approved mountain master plan. We'll get in there and work with the team that's at Kirkwood and get their input as to what they feel the needs are and we'll get a chance to operate the resort and see it in action first-hand. Over time, we'll determine what are going to be the most-important and best improvements that we can make that will really make a difference to our guests. OTS: Kirkwood will now be accessible to all current Vail Resorts Epic Pass holders for the remainder of the season. 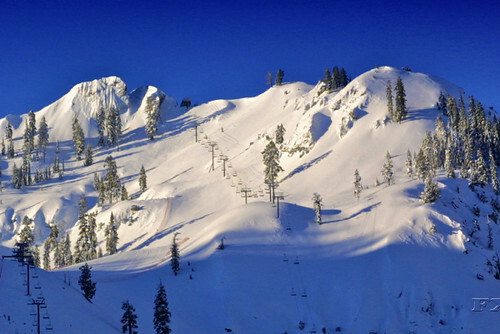 Also, current Kirkwood pass holders will be able to ski Heavenly and Northstar for the remainder of this season. Will Kirkwood pass holders be able to ski Vail's Colorado resorts as well? BC: Not this year, but that will probably be part of an offering for next year's passes. On top of networking Kirkwood's passes with ours, we're also going to retain Kirkwood-only passes. We know there are a lot of people that have a passion about that pass and what the pricing is and we're going to stay pretty true to what has historically been done there as well.